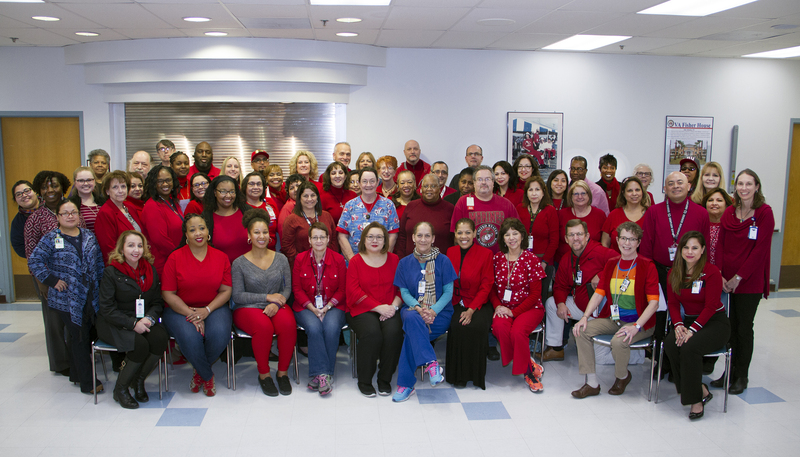 On the first Friday of every February – American Heart Month – VA comes together, igniting a wave of red at VA medical centers across the country. 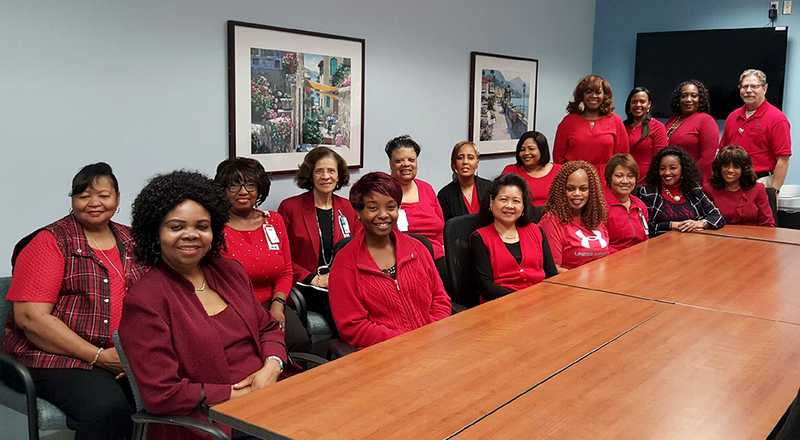 It’s time to Go Red for Women! This annual event unites thousands of VA employees for a common goal: the eradication of heart disease and stroke. Here’s a photo gallery of celebrations across the country. 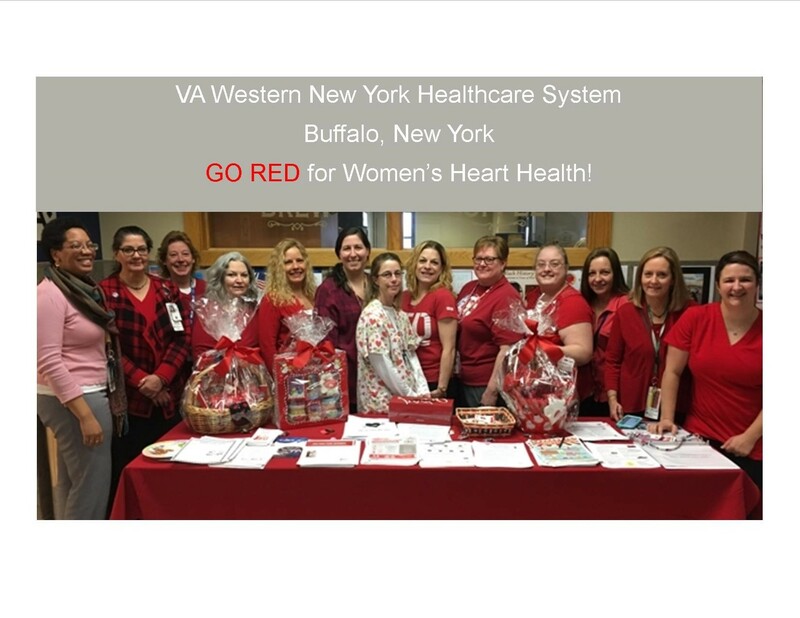 Women’s Health, partnering with several departments, will host a Go Red for Women Heart Healthy Expo showcasing programs, classes, educational materials, and support available to both Veterans and employees. 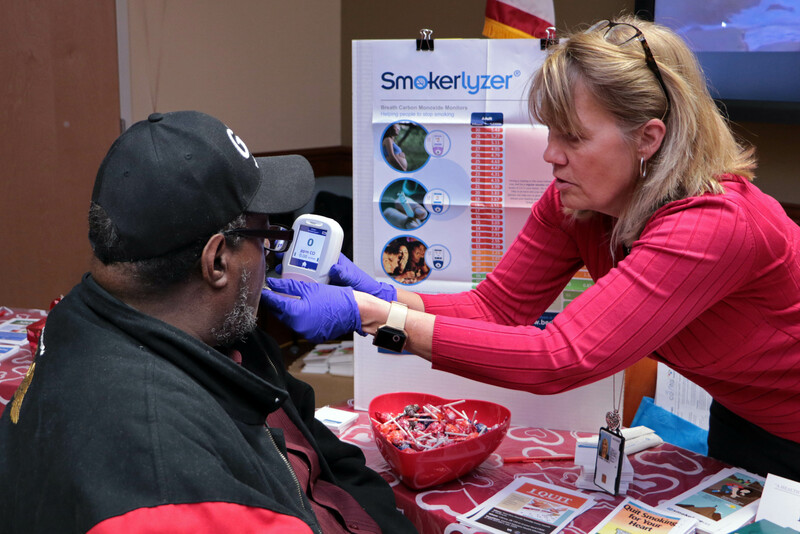 Nutrition Food Support, Whole Health, Mental Health, MOVE, Recreational Therapy, Employee Health and Wellness, Education, Diabetic Education, Telehealth, and Occupational Therapy are participants at the Expo. 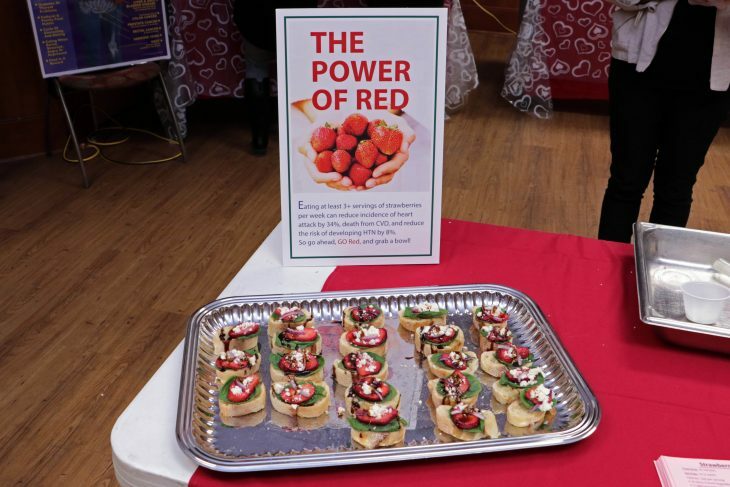 Healthy food samples will be offered and there will be Yoga classes offered through the day. The Community Mobile Blood Bank will be on site for blood donations. 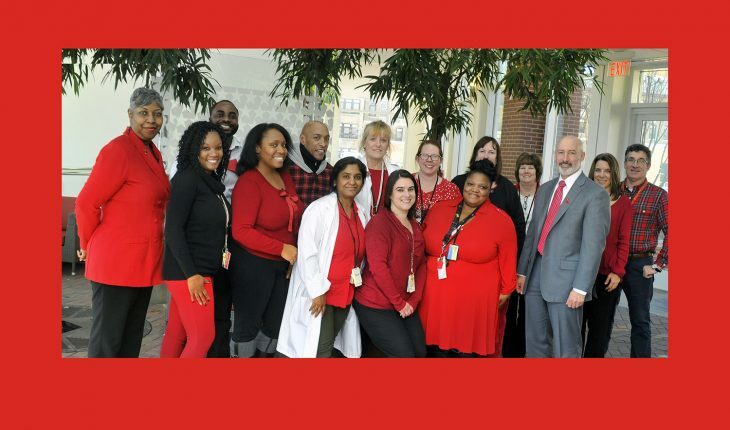 There will also be a fun weeklong “Activity of the Day” challenge to all employees the week of February 4th, with education on the benefits of that activity. 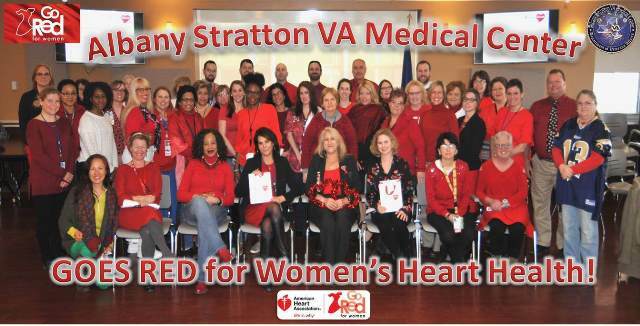 Scheduled for Friday, February 1, are displays and information from Cardiology, Cardiac Rehab, Women Veterans’ Health Program, Patient Education, MOVE!, Nutrition, Mental Health, MyHealtheVet, Suicide Prevention, Health Promotion/Disease Prevention, Wellness, and Whole Health. The Bay Pines VA Healthcare System’s Women Veterans Program and the Employee Wellness Committee will host a Healthy Heart Health Fair in conjunction with National Wear Red for Women Day on Friday, February 1, 2019. 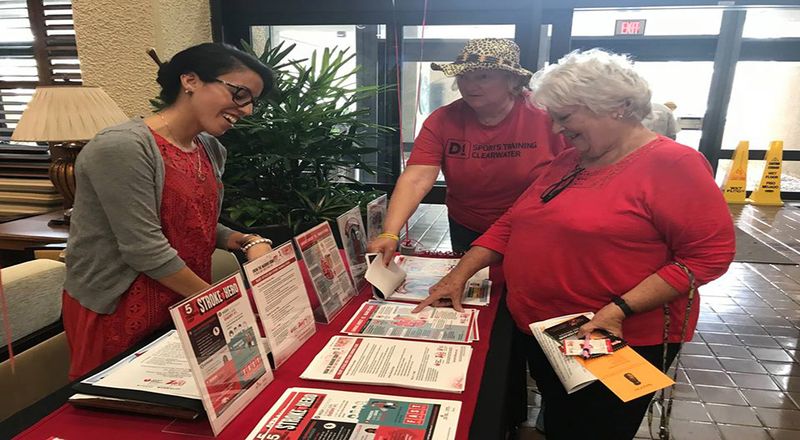 Activities will include yoga demonstrations, aromatherapy massages, fitness assessments, heart-healthy eating consultations with a nutritionist, and more. 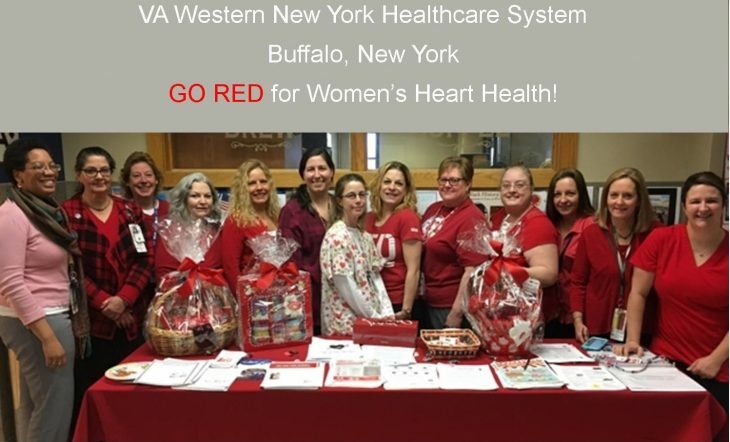 Representatives from the American Heart Association will also be present to provide additional information on heart health and help answer questions. Everyone is encouraged to wear red and show their support on Friday, February 1. 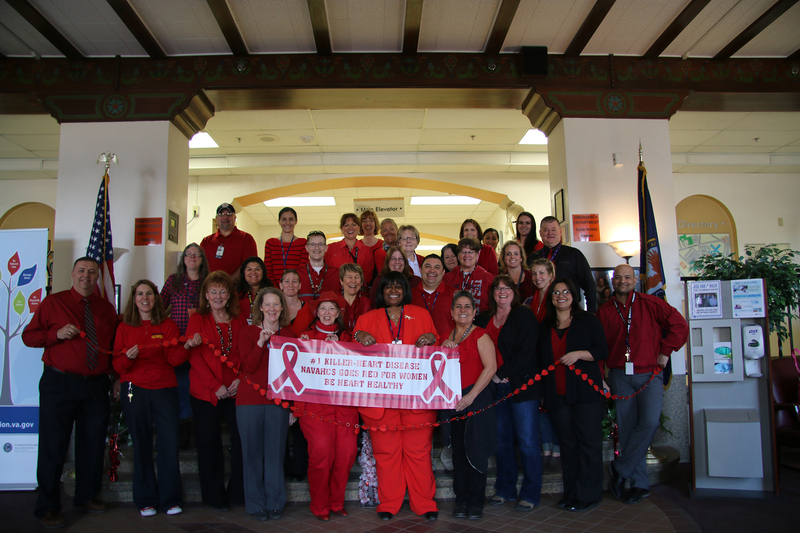 Northern Arizona VA Health Care System Wear Red Day! 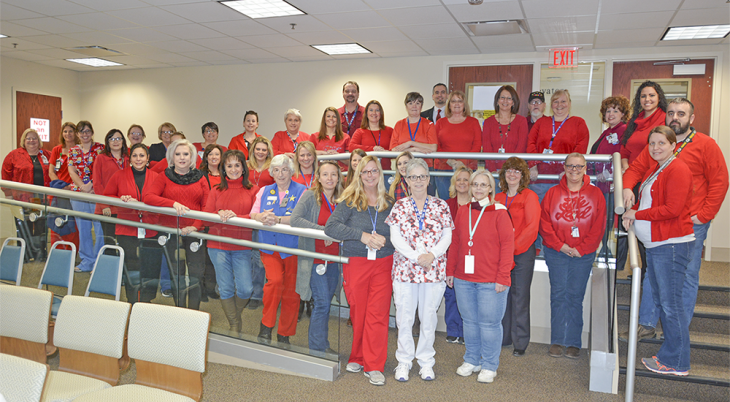 Martinsburg VA Medical Center hosting their annual “Go Red for Heart Health” event. 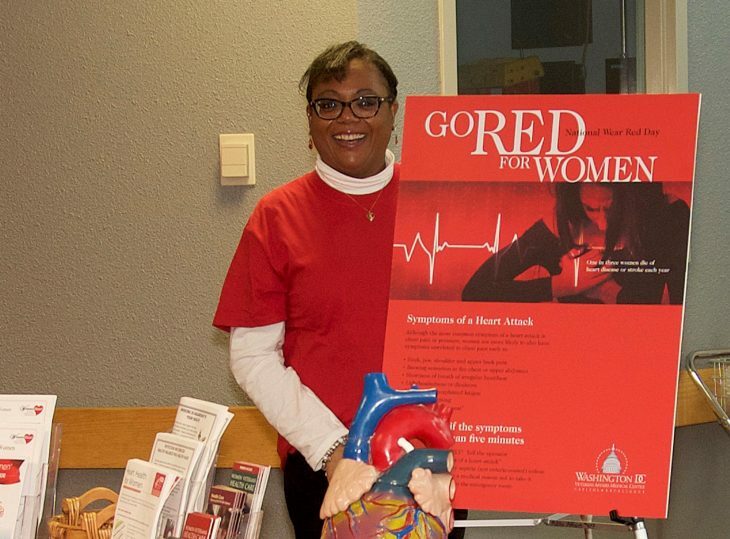 The event provides Veterans, employees, and visitors with health information on lowering the risk of heart disease. The event also included a yoga demonstration. The San Francisco VA Health Care System will be asking employees to wear red on Friday. 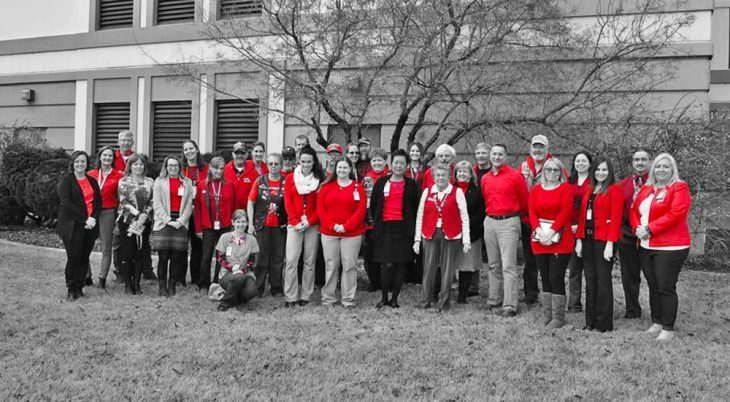 Feb. 1 and inviting Veterans and employees wearing red to take a group photo at on Friday at the Canteen’s outside picnic tables.